Due to the overwhelming student enthusiasm for the program last year, Swan Hills School will again be running the Whooo’s Reading Read-A-Thon for Grades 1 – 6. During the month of February, students will again have the opportunity to log all of their reading online. That includes any reading they do in school and out. Parents can reach out to family and friends through email and social media to sponsor their readers in the program. Students enjoy earning “coins” and leveling up online. They choose an “Owlvatar” and use the coins they earn to dress them up. After logging 30 minutes, they choose a paper owl to dress up and display on the Whooo’s Reading wall at school. They can also participate in safe, private, online discussions about the books they’re reading, with each other, their family and sponsors, and their teachers. Our goal is to meet or surpass our 2018 final numbers. Last year, students read 38,142 minutes, and raised $3157. 80% of all money raised will go to elementary field trips, with each Division’s fundraising going towards their own field trips. Information will be going home this week. In the meantime, check out the short instructional videos: How to Authorize Your Child’s Account, and How to Invite Sponsors. Important: Please note that Whooo’s Reading is an American program and all donations are in U.S. dollars. Also, the program recommends using Google Chrome, Mozilla Firefox, or Safari for the best experience. 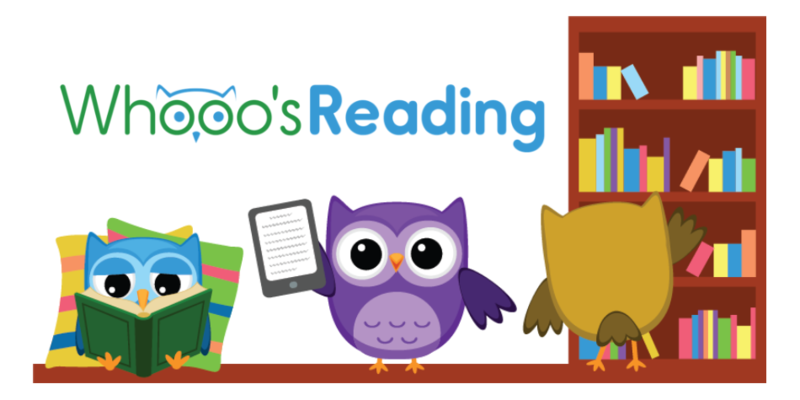 Home / School News / Whooo’s Reading in 2019?